Fitz Powers concentrates his practice in commercial real estate. 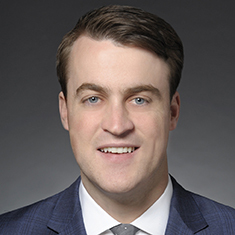 During law school, Fitz was a merit scholarship recipient and served on the North Carolina Banking Institute Journal as a staff member and editor. Shown below is a selection of Fitz’s engagements.